Fight crime wearing these blue bandana Leonardo Sun-Stache sunglasses from our officially licensed Teenage Mutant Ninja Turtles cartoon character sunglass sets at Candy Apple Costumes. 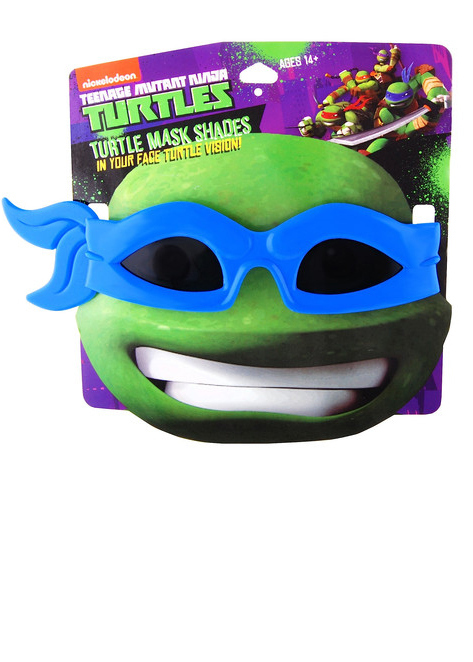 Look like you're wearing Leonardo's blue bandana around your eyes in these TMNT turtle sunglasses for ages 8 and up. 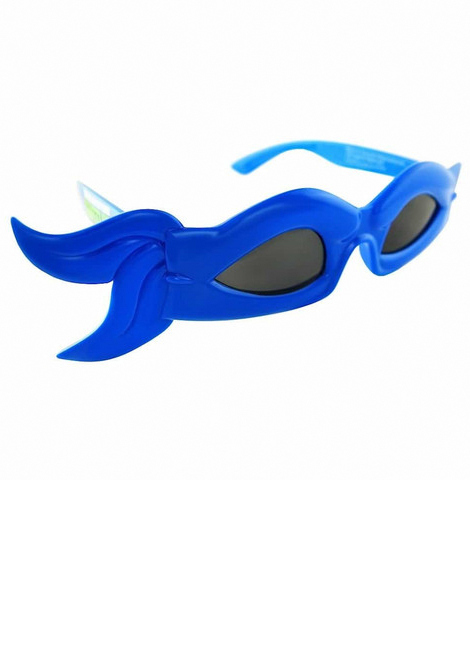 The special lenses provide 100 percent UV400 protection.